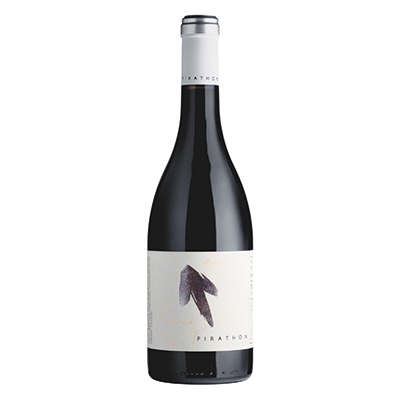 The inviting bouquet is uplifting and indicative of a complex wine with blackberry, perfume, spice, chocolate and a touch of classy oak. The full-bodied palate is rich and mouth filling. 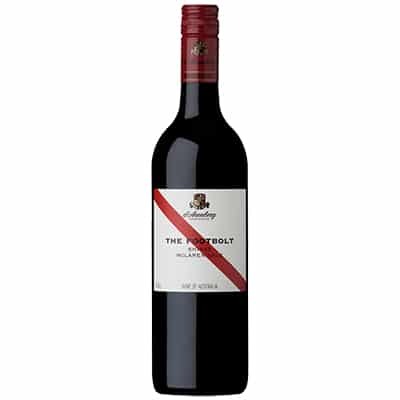 It is amazingly well structured which adds a defined framework to the ripe dark fruits. 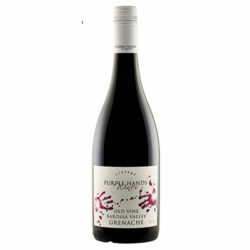 There are background oak barrel characters that complement the bright fruit flavours. 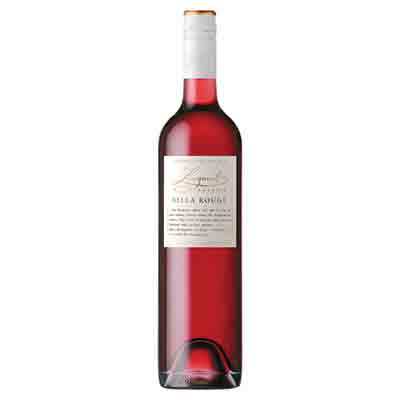 Solid but fine natural tannin’s add a pleasing dryness to support the intense fruit.